Do you need a tree trimmed? Maybe your trees need pruning by a professional? Has a storm damaged trees on your property and you need a dependable tree removal service? Is your tree infected and would benefit from a glimpse by a trained eye for a recommendation or prior to being removed? Does your stump need grinding? If you said yes to any of these questions it sounds like you need to call CR Tree Care. We want to help you with all your tree and shrub concerns. We proudly serve the Cedar Rapids and Iowa City areas, and everywhere in between. Call us today at 319-774-4920 for your FREE estimate or simply fill out our form and we will get back to you. We look forward to hearing from you soon! Do you think your trees are in trouble? Are you looking for a top notch Cedar Rapids tree service?If you love your trees as much as we do, you know that today’s environment presents your tall friends with many challenges. Global climate changes, increased heat, and pollution have caused our trees to be under a great deal of stress. Poor soil quality, diseases, fungal and insect infestation, root and canopy space issues, and the deficiency or excessive amounts of light and water are only some of the potential hazards that trees face. We live with trees. We grow with trees. They are a part of our community and our family. If your trees are in trouble, we ensure that when we have attended to the problem, both you and your tree are happy with the results. Healthy, flourishing trees on your property not only improve your property’s value and appearance, but also reduce the risk of damage from wind and storms. Unhealthy or diseased trees on your property are a source of danger to your family and an eyesore to your neighbors, guests, and community at large. Unsightly trees may also turn away potential homebuyers. Are you looking for the leading tree service Cedar Rapids, Iowa has to offer? CR Tree Care is a full-service, locally owned, Cedar Rapids tree care company that specializes in tree pruning, tree removal, tree trimming, and stump grinding. Our multiple crews are skilled at identifying any problems your trees may have, treating them, and bringing them back to robust good health. We talk back to our trees. We know all their secrets. 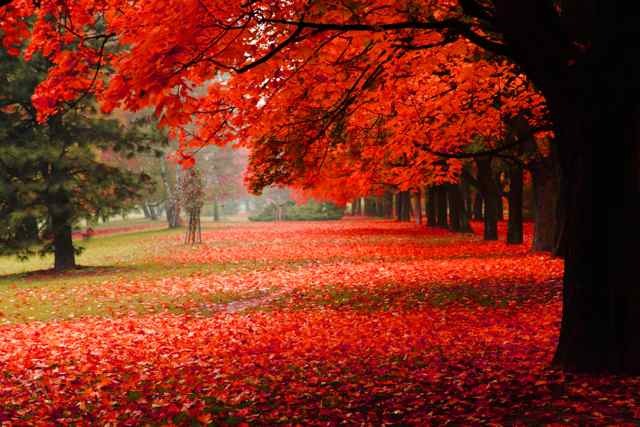 We understand the tales their leaves whisper in the wind. We hear songs of the past in the bark that grows around its vast trunk. We see different stories of seasons and times of the future in their deep roots. Locally owned and operated in Cedar Rapids, Iowa, we have multiple well-trained crews of qualified tree professionals with years of experience. We have branched out with certified arborists in Cedar Rapids in addition to landscape technicians, professional climbers, registered consulting arborists, turf specialists, designers, and horticulturists. We are not just chainsaws on legs—we are fully licensed and insured. From the care of a single, precious tree in your residence, to the management of commercial properties, we have tree maintenance programs to match all your requirements. For our team at CR Tree Care, no tree is too large or too small. 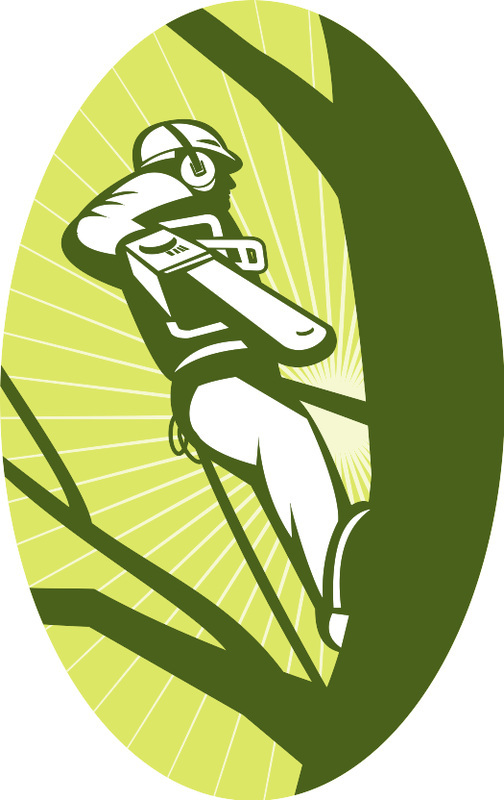 We know some tree care services require prompt and efficient service for your personal safety. You can always expect our tree care experts to provide you with the service you need, when you need it most. That is why we also offer a 24/7 service, all year round for those immediate needs. We know that when you call, you are in need. We ensure that we return your calls the same day. And we blow our horn. Whenever you see one of our boom trucks, you know that first-class arborists and top-notch tree services are on their way. Our services cause low impact to your property and the team ensures complete removal and site cleanup of all debris. We also ensure protection for any built up structure as well as the landscape in the surrounding area. Our estimates are always free. Call us to schedule a free, No-Obligation tree service estimate. Once we survey your property with you and discuss your long term tree care plans or goals, we will recommend a plan to help you achieve those goals. Your lawn is always green and lush with life. You imagine you have a green thumb. Does that mean you can diagnose a diseased or dying tree? Do you have the appropriate equipment to carry out safe and effective tree removal services? At CR Tree Care, we can help! Call us today to have a Certified Arborist inspect your trees and chalk out a plan for the maintenance of your residential or commercial Cedar Rapids tree service needs.